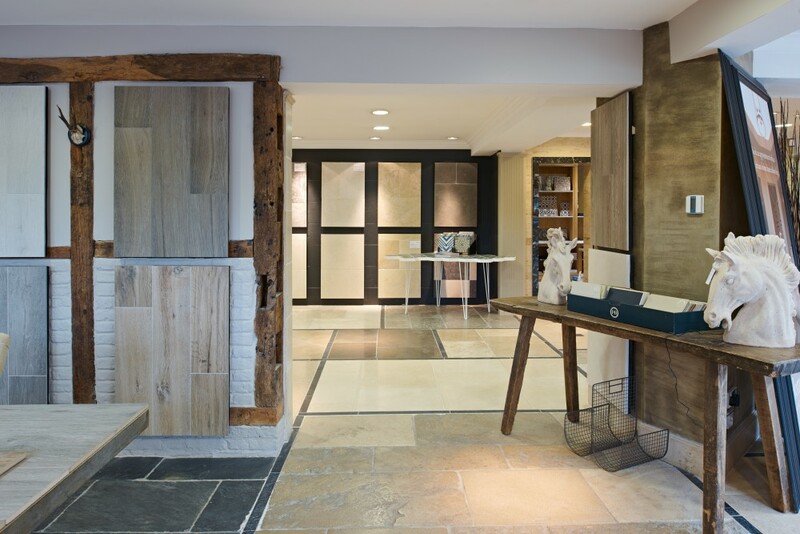 We have had an inspiration lifestyle showroom in Devizes since 1990 and in March 2017 we opened our first London showroom at the world renowned Design Centre at Chelsea Harbour, that has been named by House & Garden as Europe’s flagship for design and decoration. 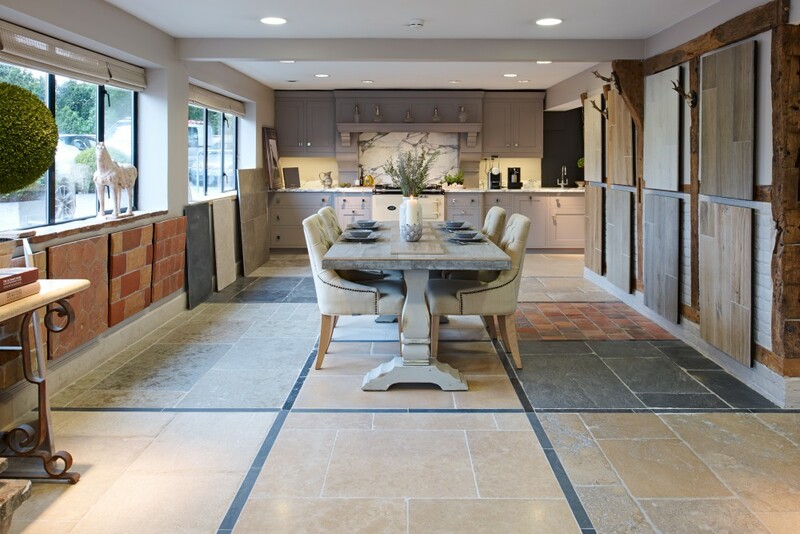 Make an appointment.If you make an appointment with one of our stone advisers in advance, they’ll get all the right samples lined up, have a think about your project, and of course, you’ll have their full attention on the day. Our doors are always open, Monday to Friday, and there is always an expert on hand to answer your questions, so do feel free to drop in whenever works for you. 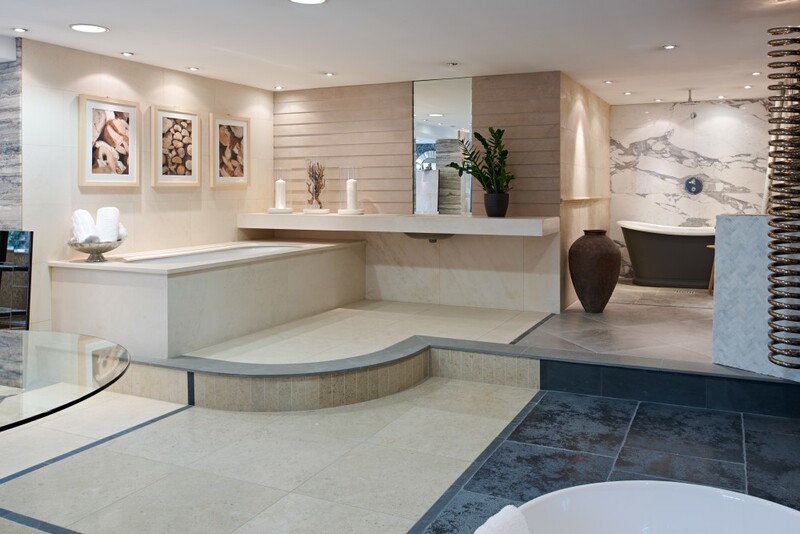 If you can’t make it to Devizes, our stone consultants are available to visit your home, project site or work place. Please note, this service is free but is offered at our discretion.